A few months ago, I revealed the cover for Love Under Fire, a limited edition box set releasing in November, which will contain my latest romance + ghost mystery, The Haunting of Hillwood Farm. 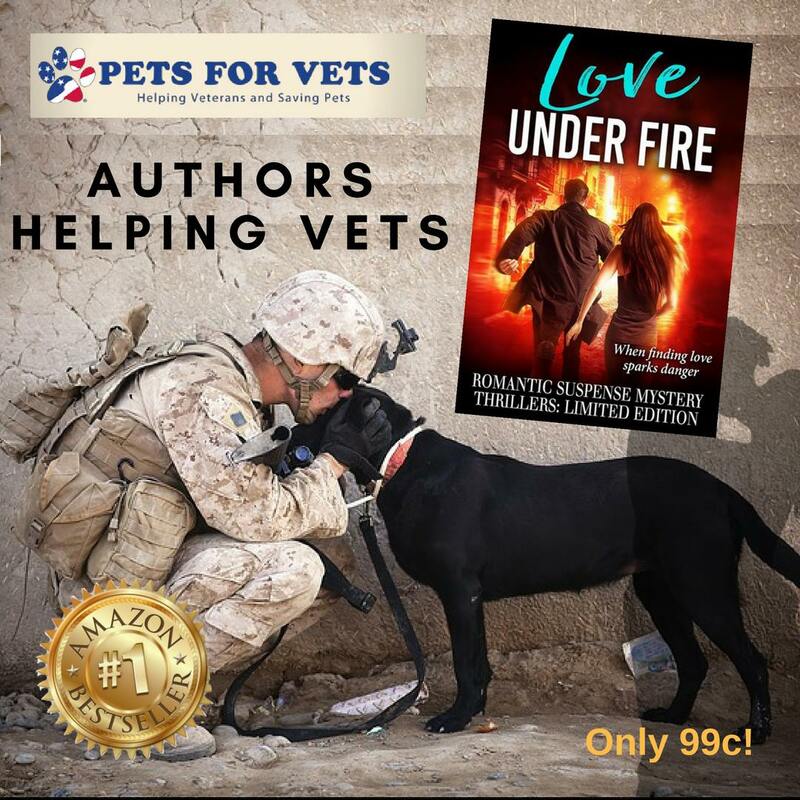 I'm thrilled to be a part of this project, which involves 21 USA Today, Wall Street Journal, and Amazon Bestselling Authors each contributing a brand new story filled with passion, thrills, and danger to benefit Pets For Vets, a charity that pairs rescue pets with veterans in need of companion animals. To find more info on Love Under Fire and how you can get your limited edition copy of 21 books for just 99 cents (!!!! ), click here or find the links below after the cover reveal. 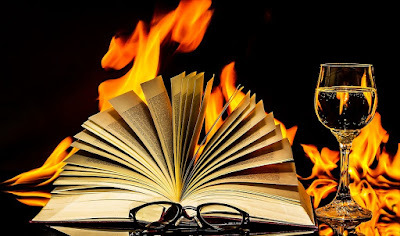 Because right here on my blog, as we build up toward release day, visitors get to see each *individual* cover and read the accompanying blurb...so keep checking back, because we have 16 more to reveal, including mine! Up today is Chris Patchell, author of Deception Bay. She's armed. He's dangerous. Together, can they stop a killer from tearing a small island community apart? When wise-cracking cozy mystery author Austin Martell left his hometown on Whidbey Island for the bright lights of New York, he vowed he would never go back. But some promises are impossible to keep, and when Austin discovers that his mother has suffered a serious accident, he has no choice but to return. 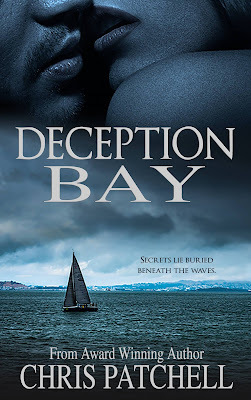 Austin soon learns that her accident may be no accident at all, and secrets that were laid to rest after his brother's tragic death off the coast of Deception Bay have now begun to surface. Austin finds himself in the center of a real-life murder mystery when Police Chief Ellie Sharpe uncovers a curious connection between the author and the death of a local businessman. Born and raised on Whidbey and trained as a New York cop, Ellie is smart, and tough, and determined to solve the mystery behind the killing before more people die. Sparks fly as the two pair up to figure out who is responsible for the murder. 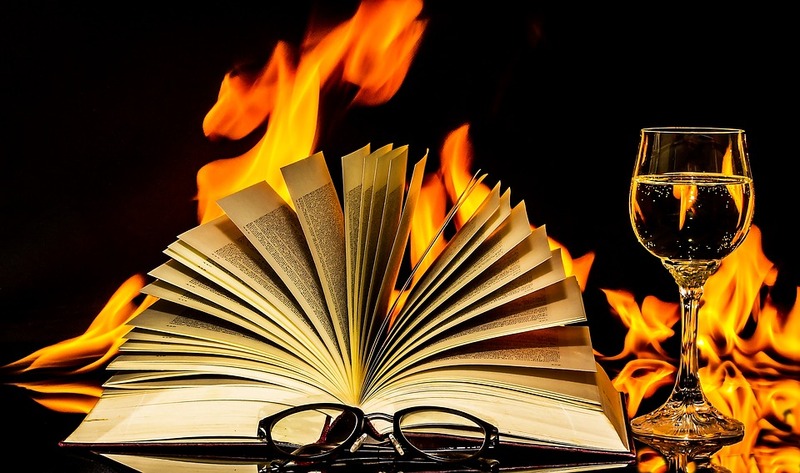 The closer they come to discovering the truth, the more desperate someone is to keep the sins of the past from coming to light. Someone close to Austin harbors a deadly truth. Can Ellie unmask a killer before Austin becomes one more secret buried beneath the waves of Deception Bay?